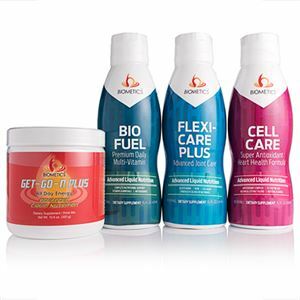 BIO FUEL, CELL CARE, GET-GO-N PLUS, FLEXI-CARE PLUS Restore your body’s daily balance of vital minerals and nutrients and enjoy life again. The Cellular Energy Program is designed to ensure that your body receives essential nutrition that starts working on a cellular level. 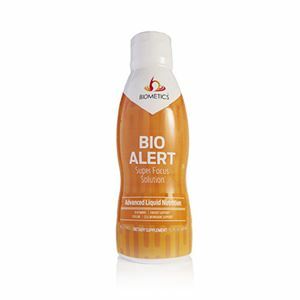 Promotes complete nutrition and cellular protection plus energy support. 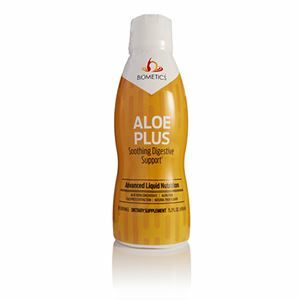 Restore your body’s daily balance of vital minerals and nutrients and enjoy life again. The Cellular Energy Program is designed to ensure that your body receives essential nutrition that starts working on a cellular level. * *These statements have not been evaluated by the Food and Drug Administration. This product is not intended to diagnose, treat, cure, or prevent any disease.